Good quality and useful product. Little high value for money , but they are very comfortable. Not fit quite as they should. Are slightly cut too thin. 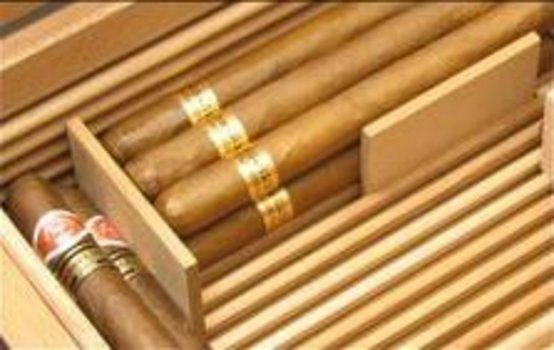 It turned out essential to perfectly store the cigars in the humidor. Highly recommended. the dividers are too thin and do not fit well.